Excellent service from the Keyboard Co. 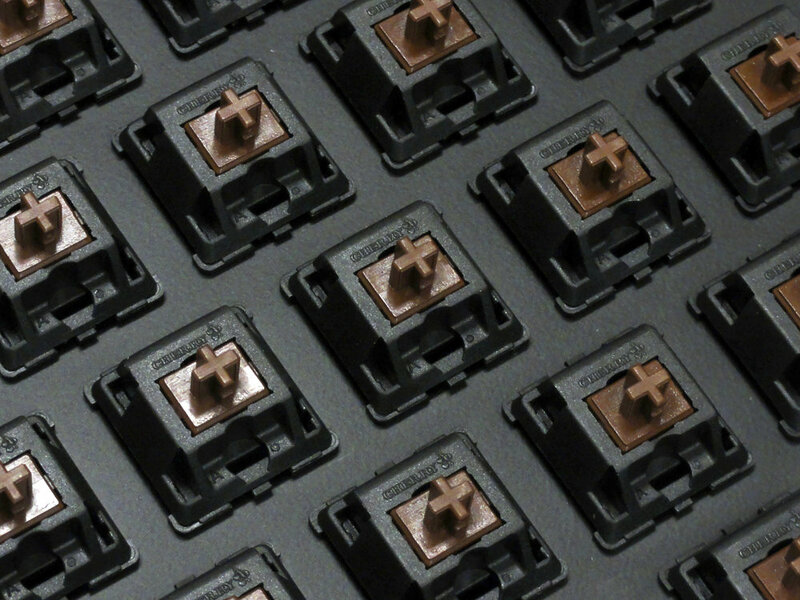 I love the minimalist look and feel of Filco TKL with brown switches. Yet it is very robust. The Keyboard Company service is excellent: they delivered very quickly! I upgraded to this keyboard when my Apple Magic Keyboard started going banana-shaped (it literally ended up having a noticable bend in the middle). I got the MX Brown version, and so far it has been a joy to use. 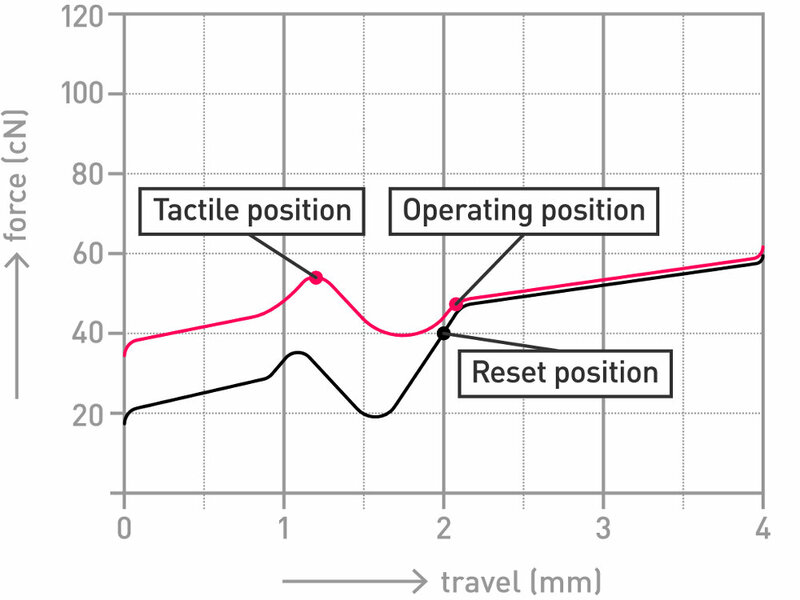 The longer key travel takes a little getting used to, but makes typing very comfortable. I haven't had any complaint from my coworkers about the click-clack sounds coming from my office. The ordering process was painless, and delivery time was incredibly short (I ordered on a Thursday and had the keyboard on my desk in Denmark on Monday). The keyboard it is of course really nice! 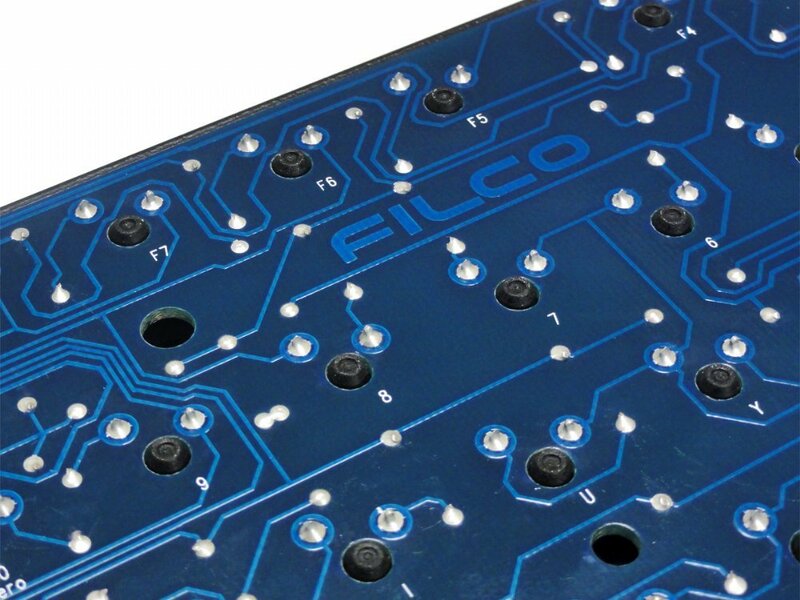 It's a Filco in US layout, which is not easy to buy in UK. Service from Keyboard Company is also perfect. I will choose here again if I'm going to buy another keyboard. 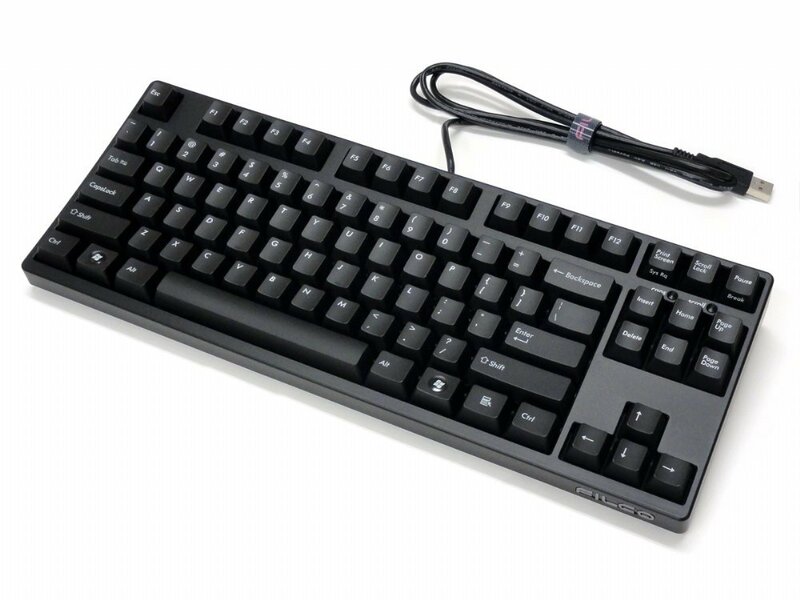 My first experience with tenkeyless boards was a PFU Happy Hacking Keyboard Lite2 I purchased a few years ago. 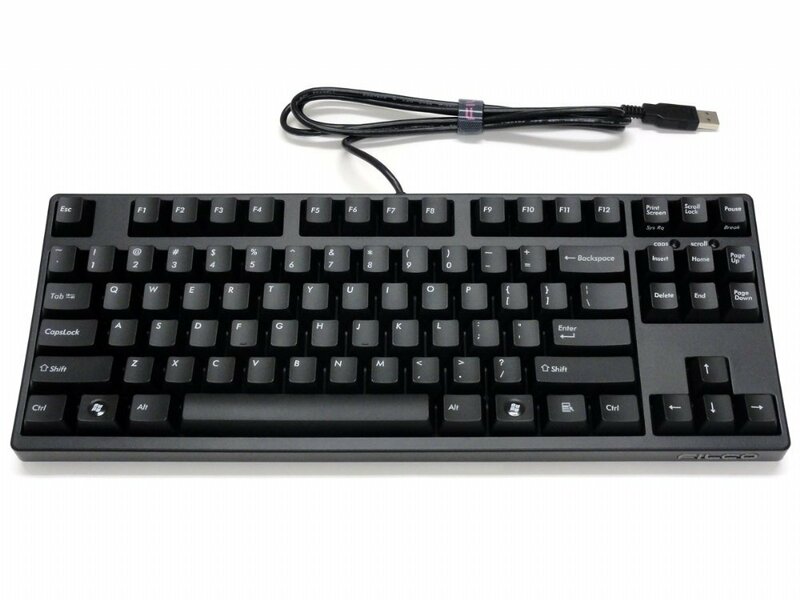 This keyboard (which I have in brown switches);however, is much better in terms of feelbuild quality, and is well worth the extra price. Also, the service offered by Keyboard Co. was excellent. 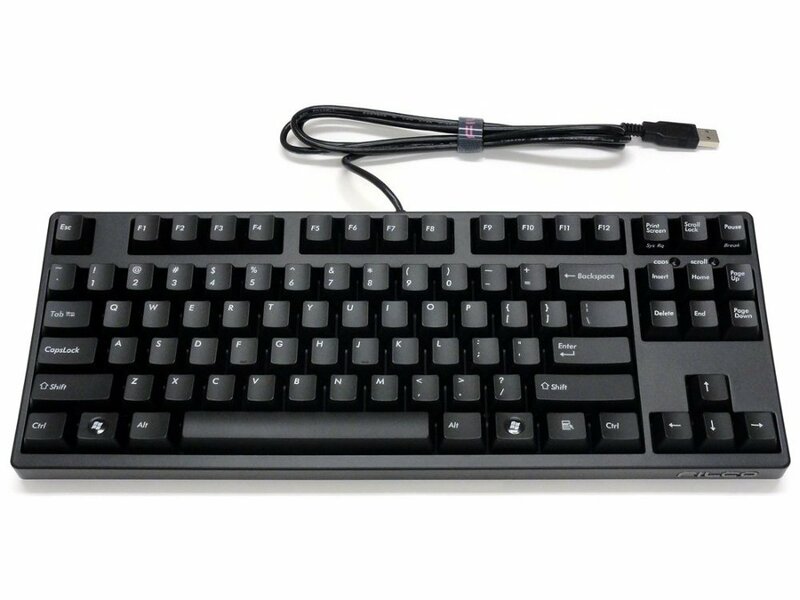 I own two of these (one with blue switches, one brown) both bought from the The Keyboard Company. 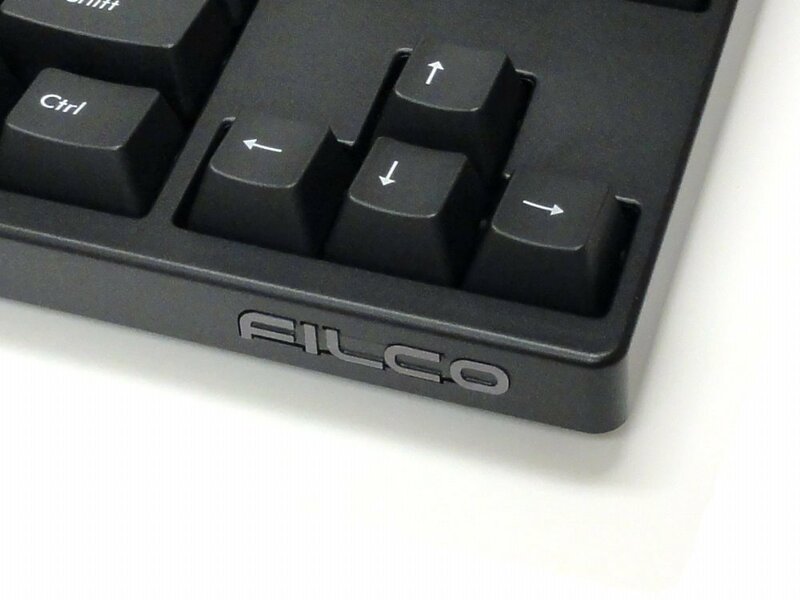 The Filcos are a joy to type on, and the service from The Keyboard Company has been excellent both times too. Very happy customer! I have both blue and brown-switch variants of this keyboard, and both are solid keyboards that are great to type with. I've bought other brands of keyboard too, but my Filcos are the ones that I rely on to do my day-to-day work on because they're just so unflappably reliable. Great keyboard! The only feature I am missing from my old PFU Happy Hacking Keyboard Lite 2 is a USB port to connect the mouse. I would have ordered a ninja had I known the key printing was so noticeable at my fingertips, but now I am perfectly happy with it. Conversely, the windows keys I expected to distinguish to the touch is not like in the photos but equal to the control or meta surrounding them. Another surprise was the plastic packaging that can be used as an everyday cover to protect the key from dust. 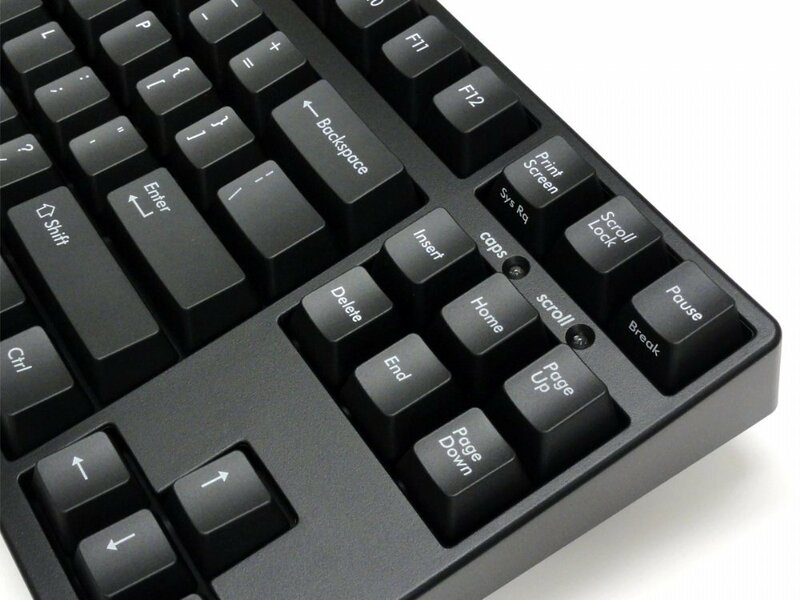 All in all, it is a great keyboard I am enjoying every time I use emacs, with its big, equal sized, ctrl meta super keys. Filco Majestouch 2: it's great, I'm very happy with it, would be great if it came with a key puller, and a pair of apple CMD caps for Mac users! First time using MX Browns (usually a Topre user), very nice feeling and response ! Sturdy design overall, very nice keyboard to work with. 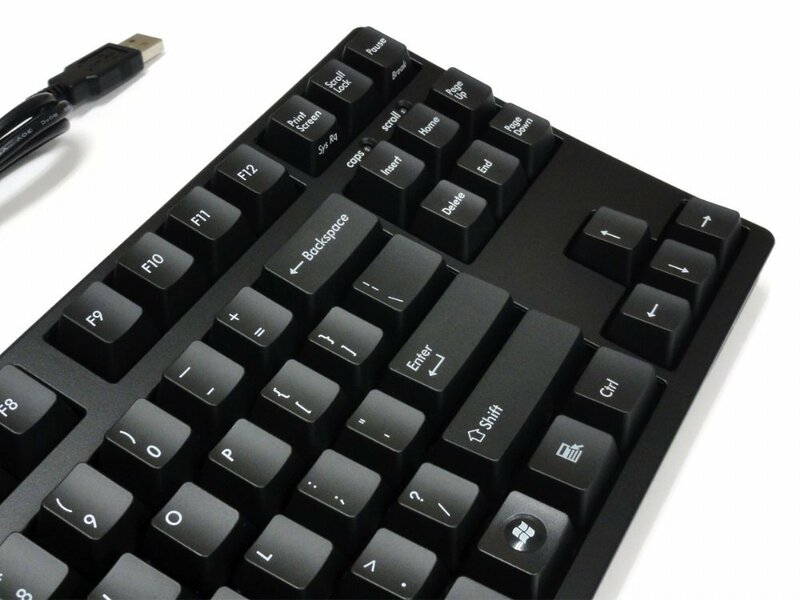 First time buyer from Keyboard Co, brilliant selection of keyboards to suit all users. 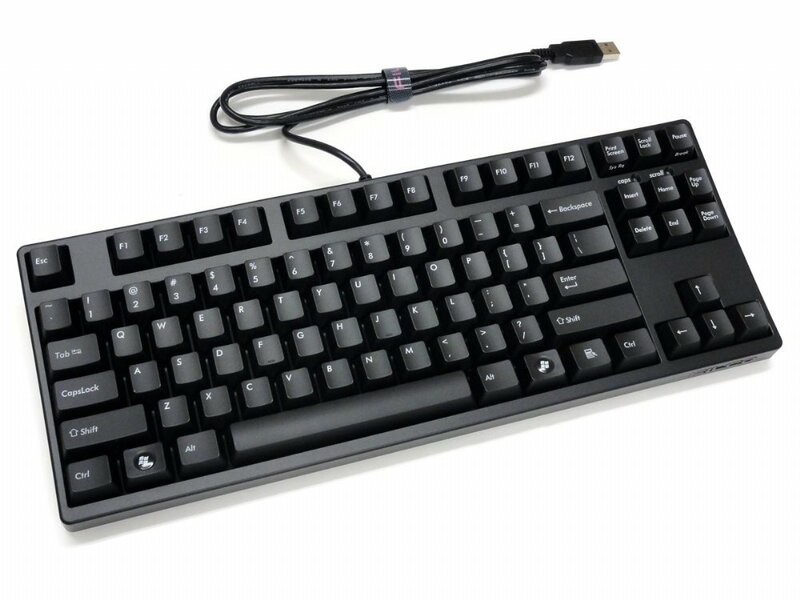 I went with this one seeing as it's regarded as one of the better brands out there for mechanical keyboards. These are built to last! Coming from a rubber dome keyboard, typing and gaming on this with a brown switch is amazing. Lastly, purchase and delivery was done in quick time, great service! Everything is good. Keyboards are good. Thanks a lot for the good service.